Between 27 November 2017 to 28 February 2018, CompareHero.my and AirAsia BIG will be giving out a total of 350,000 AirAsia BIG Points! This 3-month campaign will see ONE lucky winner walk away with the Grand Prize of 50,000 AirAsia BIG Points! You don’t want to miss out. How does the 350k AirAsia BIG Points Giveaway campaign work? 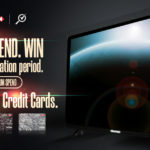 300 x 1,000 AirAsia BIG Points: Every month 100 winners will be randomly selected to receive 1,000 AirAsia BIG Points. 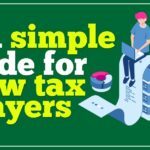 To be eligible, you must apply online for a credit card from participating banks with CompareHero.my including submission of all necessary documents. The application must be made within the campaign period. 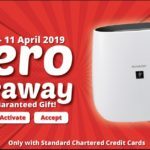 1 x Grand Prize 50,000 AirAsia BIG Points: To be eligible for the Grand Prize (50k AirAsia BIG Points), you will need to apply online for a credit card from participating banks with CompareHero.my AND your application must be successfully approved. This will automatically put you into the pool to be randomly selected and you will be in the running to win the Grand Prize. The application must be made within the campaign period. Don’t have a BIG Membership? No worries, register for free online! Reminder: Applicants must sign up to be a BIG member and must have a unique registration number known as the “BIG Member ID” issued by BIG for the points to be awarded. Head on over to the AirAsia BIG website and select “Register for free” at the top-right corner. 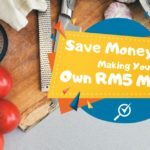 This “CompareHero.my Credit Card & AirAsia BIG Promotion: 350K GIVEAWAY” (“Promo”) is organised by Think BIG Digital Sdn Bhd (“BIG”) and CompareHero.my (“CompareHero”) (collectively referred to as “Organisers”). By participating in this Promo, all applicants (“Applicants”) will be deemed to have read, understood and expressly agreed to be bound by the Terms & Conditions of this Promo as stated herein and any additional terms and conditions stipulated by Organisers including the decisions of the Organiser in all matters related thereto. 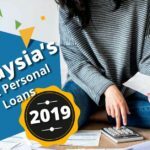 The Promo is open to all citizens or permanent residents of Malaysia who apply for the credit cards offered by any of CompareHero’s participating partners. 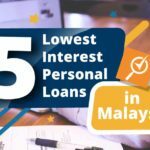 Participating partners include Maybank Bhd, Standard Chartered Bank, Alliance Bank Bhd, Citibank Berhad, and HSBC Bank Malaysia. The campaign runs from 27 November 2017, 00:00 (GMT +8) till 28 February 2018, 23:59 (GMT +8). The Organisers reserve the right to amend or extend the duration of the Promo at any time as deemed fit. All Applicants that have applied during the Promo Period will be honoured if they meet the Promo requirements. 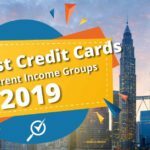 Applicants are allowed to sign up for more than One (1) credit card on CompareHero during Promo Period and in the event where Applicants have been approved for more than 1 card during Promo Period, Applicants can only win ONE Monthly Prize and Grand Prize. Unsuccessful applications will be disqualified for the entry. Staff/Employees of the Organisers including their family and relatives are excluded from participating in this Promo. This exclusion also extends to any suppliers, advertising agencies and/or advertisers associated with this Promo and sponsors involved in this Promo. The monthly BIG Points will be credited to qualified Applicants’ BIG account within 30 working days after winner’s announcement during Promo Period. 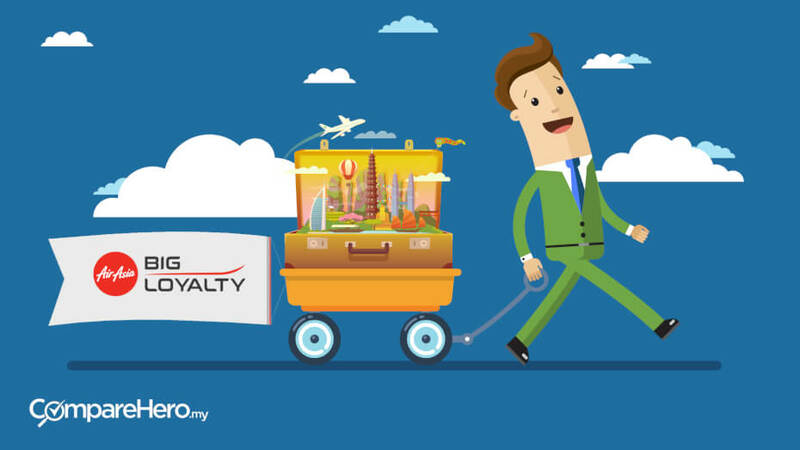 The BIG Points are subject to BIG Loyalty terms and condition which is available at http://www.airasiabig.com/my/en/assets/pdf/tnc-big-loyalty_en-GB.pdf. The BIG Points cannot be exchanged for cash. The Organisers reserve the absolute right, at any time, to verify the validity of entries and Applicants. Without limitation, Applicants agree to provide a copy of the identification card or passport to the Organisers upon request. The Organisers’ decision in relation to all aspects of the Promo is final, binding and conclusive under any circumstances and no correspondence nor appeal will be entertained. All Applicants hereby consent to the Organisers using all of their details at the Organisers’ website, Facebook page and/or other relevant social media for the purpose of promoting, publicising or marketing this Promo including any outcome. The Organisers reserve the right at their sole discretion to disqualify any Participant and/or to retract or forfeit the award of BIG Points from any Participant if they believe the Participant has (singularly or jointly with any other Participant) undertaken fraudulent practice and/or activities to earn the BIG Points or undertaken in any activities harmful to this Promo or to the Organisers. 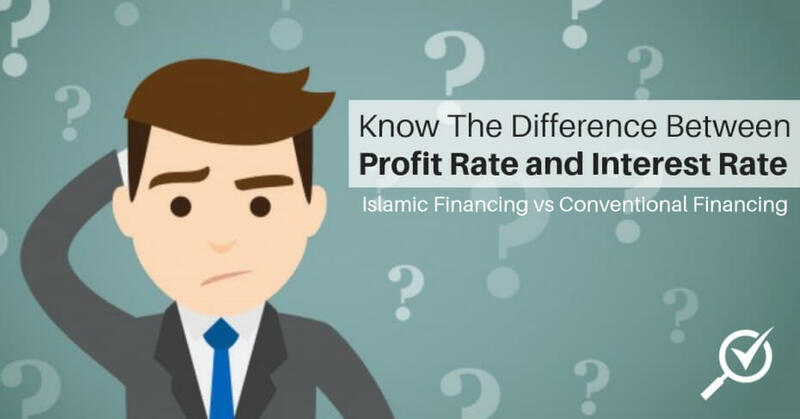 The Organisers reserve the absolute right to cancel, terminate or suspend the Promo with or without any prior notice and/or assigning any reason. For the avoidance of doubt, cancellation, termination or suspension by the Organisers shall not entitle the Applicants to any claim or compensation against the Organisers for any and all losses or damages suffered or incurred as a direct or indirect result of the act of cancellation, termination or suspension. 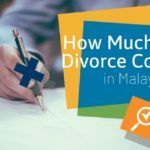 The Organisers reserve the absolute right to vary, delete or add to any of these terms and conditions (wholly or in part) from time to time without any prior notice to the Applicants. The monthly BIG Points are split into three (3), of which 27 November 2017 till 26 December 2017 (Month 1), 27 December 2017 till 26 January 2018 (Month 2) & 27 January 2018 till 28 February 2018. Click here for AirAsia BIG’s Terms & Conditions.